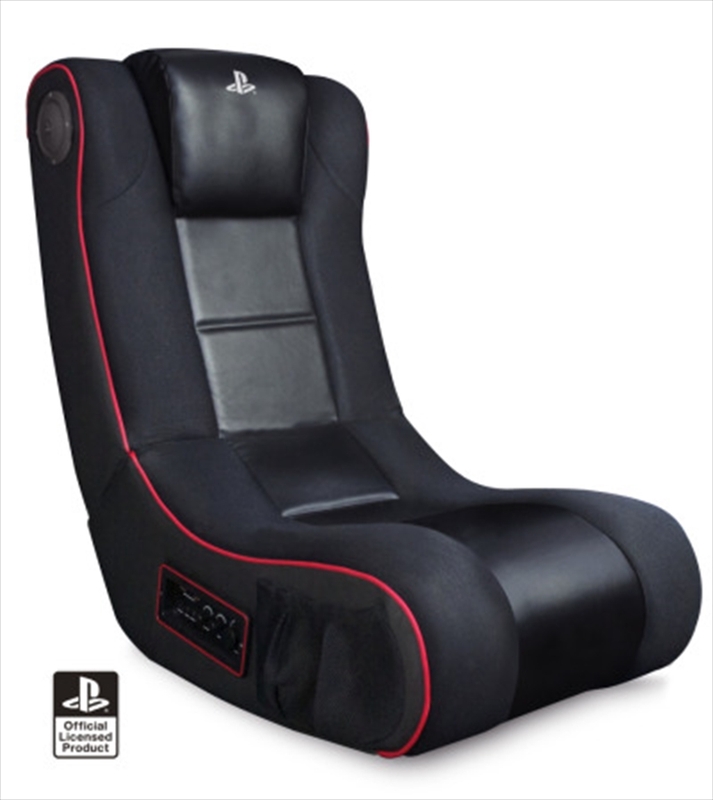 Sit back, relax and sink into this well-padded and extremely comfortable oversized interactive Gaming Chair. Be prepared to take your gaming experience to a whole new level by cranking up the QUAD MOTOR VIBRATION SYSTEM so your whole body feels the action as it unfolds. Every shot fired in anger and every corner driven through at speed will be felt like never before and all in conjunction with the high quality audio performance from the built in 2.1 Stereo Speaker and the Subwoofer Sound System, as it enhances the sound track of your favourite game time and time again. This truly is THE BEST SEAT IN THE HOUSE!! * The Quad Motor Vibration System (QMVS) takes your gaming experience to another level as your whole body feels the game action unfold. * Built in 2.1 Stereo Speaker and Subwoofer Sound System with high quality sound reproduction. * The QMVS continues to work even when the speaker is turned down. * Also located on the control panel are 2 USB connections complete with a Play n Charge USB cable. With the addition of another Play n Charge Cable this will allow you to charge up to 2 DUALSHOCK 3 wireless controllers simultaneously. * Product Dimensions L75cm x W56cm x H48cm.